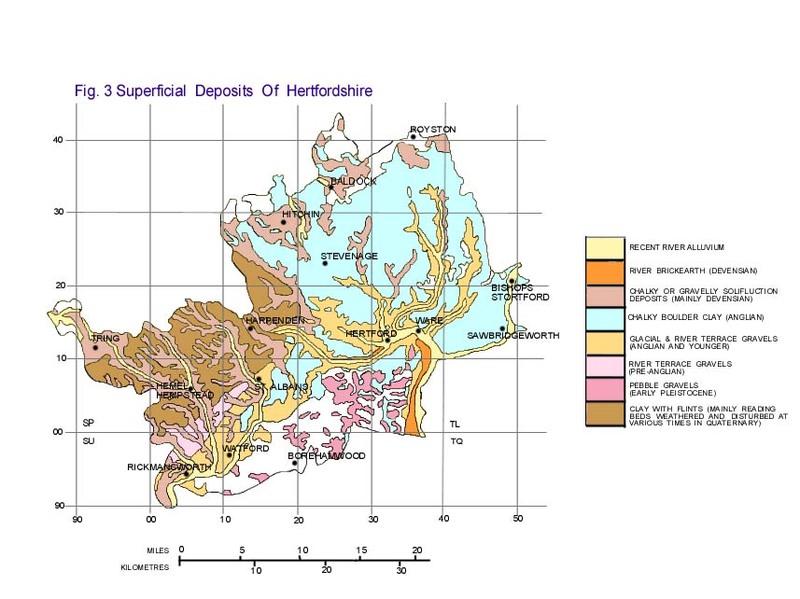 In Hertfordshire the oldest deposits occurring at the land surface are the Gault Clay and Chalk of Upper Cretaceous age (Fig. 1), about 100 million years old. 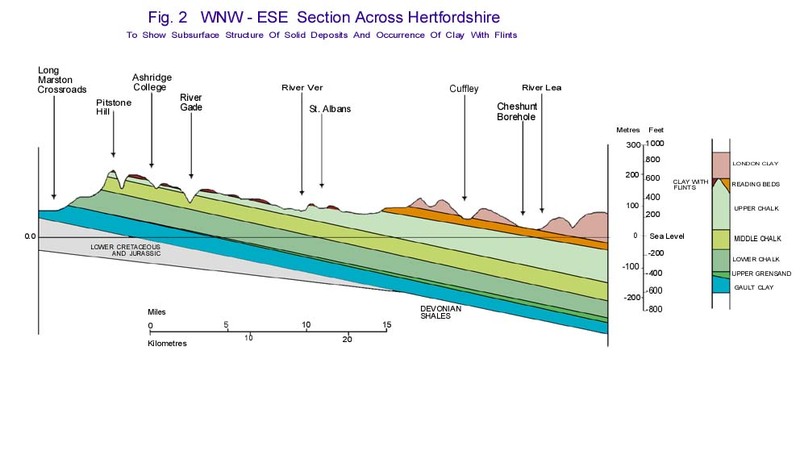 The Gault Clay occurs only in two north-western extremities of the county near Tring and Ashwell, but it forms a continuous area of low-lying ground all along the foot of the Chiltern Hills, and has been proved in boreholes to occur at depth beneath southeast Hertfordshire (Fig. 2). The Anglian glaciation resulted in deposition of grey Chalky Boulder Clay and associated gravels, both containing fragments of chalk, flint and many other rocks brought by the glacier from N. England, Scotland and even Scandinavia. The glacier reached as far south-west as Bricket Wood, and beyond this the water of the Thames was impounded to form a large lake. Southward overflow from the lake formed a new course, which developed into the present Thames valley through Middlesex and central London. 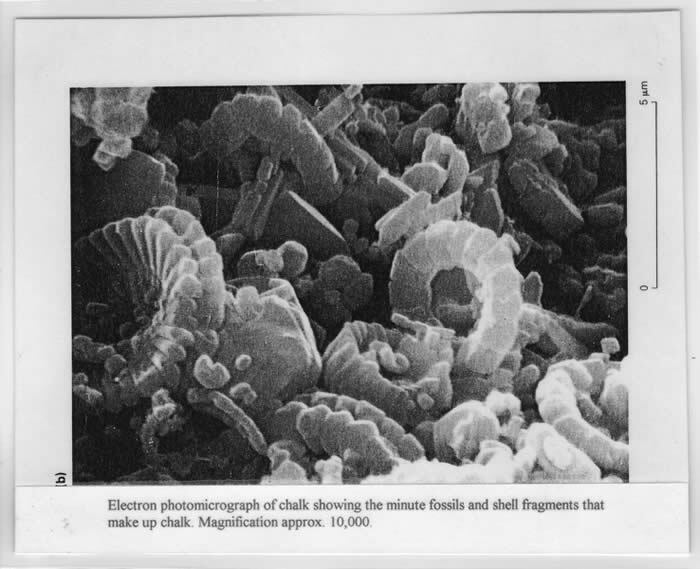 Note – We are grateful to Dr John Catt of the Herts Geology Society for allowing us to reproduce this article. In time we hope to amend this to reflect how it relates to the Ver Valley in particular. John was our speaker at our Markyate Open Meeting in July 2009. 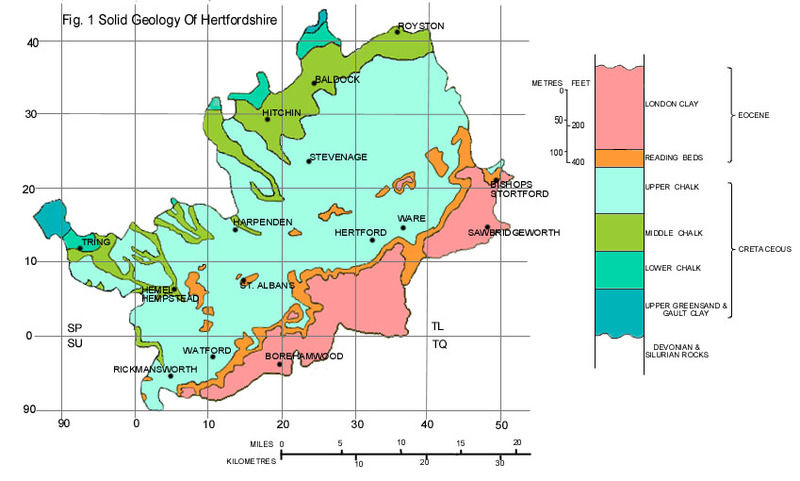 You can find out more about the Herts Geology Society on their website.